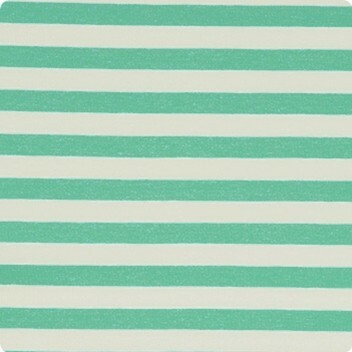 Aquagreen narrow stripe (sp, su) 50% off! 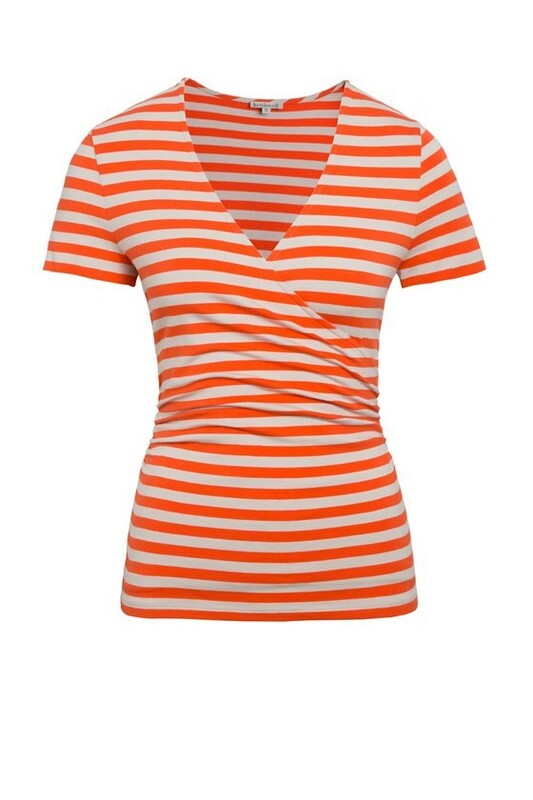 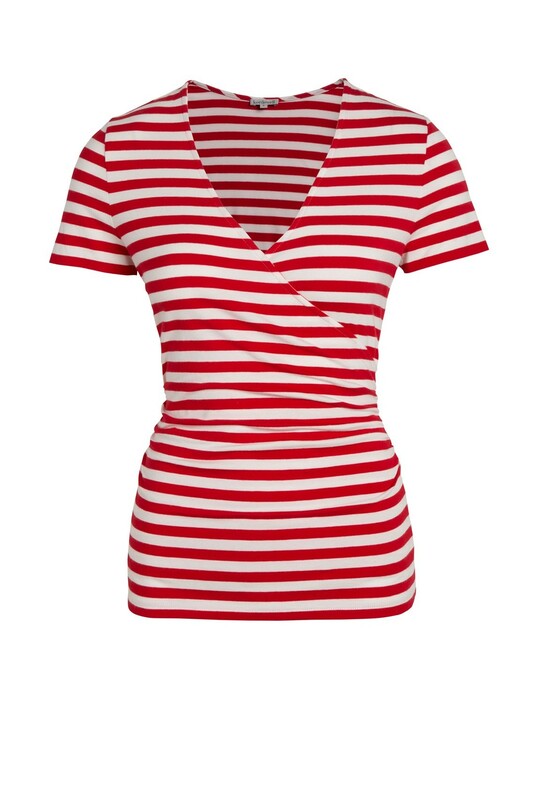 Orange & Pebble Narrow Stripe (au) 50% off! 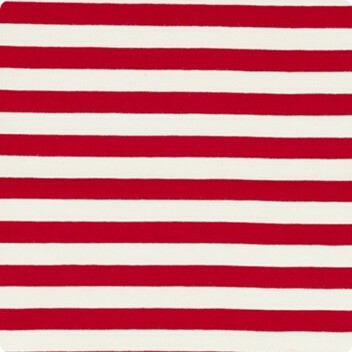 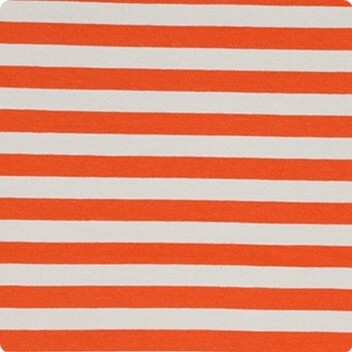 Red & Soft White Narrow Stripe (sp. 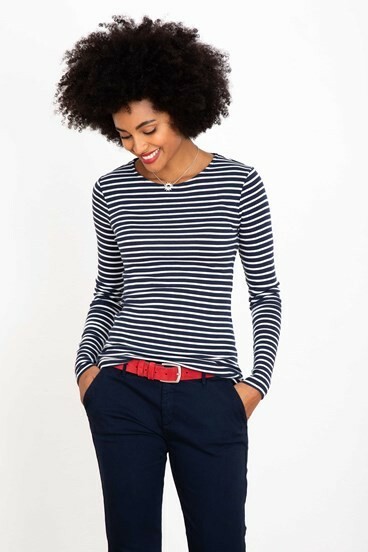 su, au, wi) 50% off! 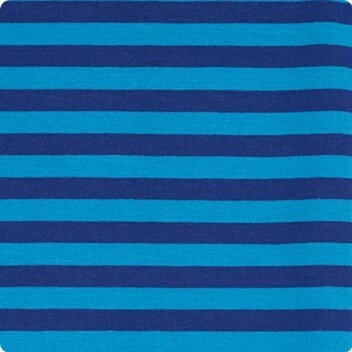 Jewel Narrow Stripe (sp, wi) 50% off! 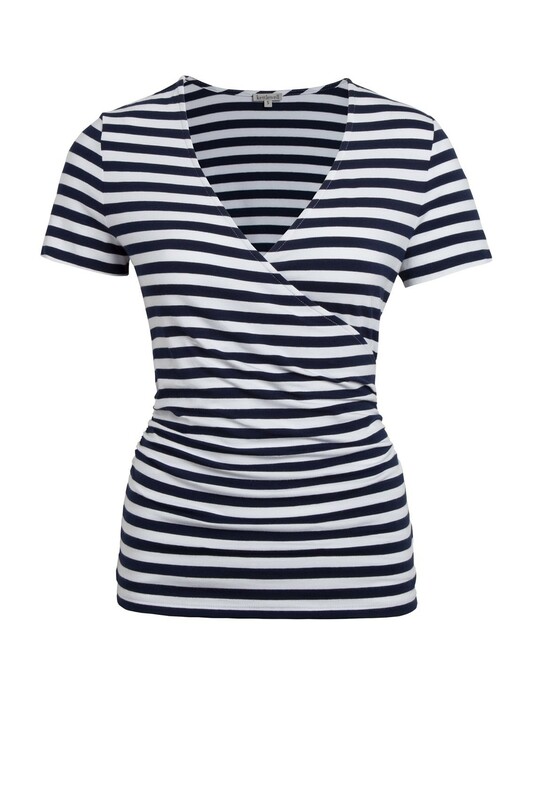 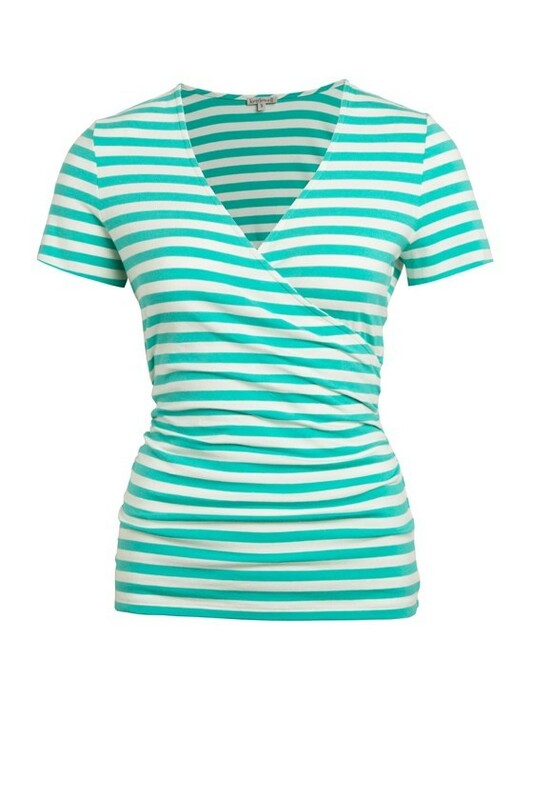 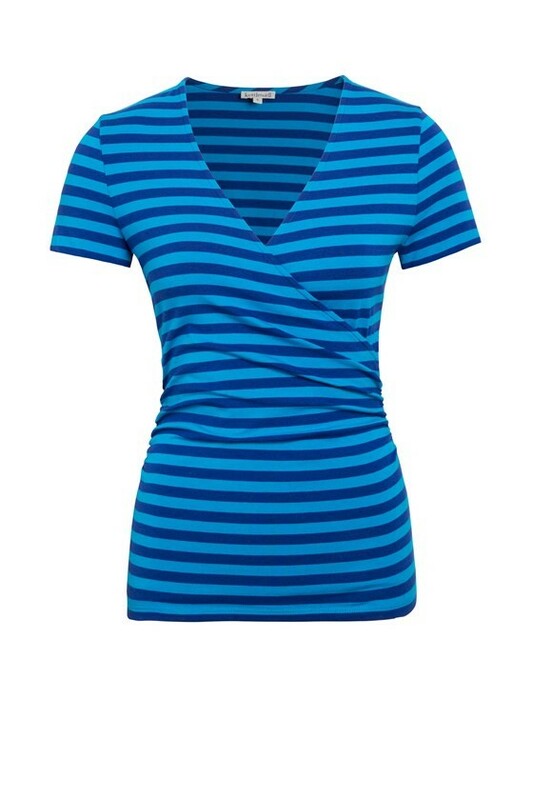 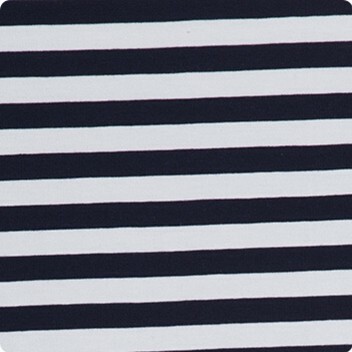 Navy Narrow Stripe (su, wi) 50% off!